Remarkable home located in the desirable Preserve subdivision. Upon entering, you'll be greeted with gleaming hard wood floors, leading into the family room with soaring vaulted ceilings, stone fireplace and large plate glass windows allowing for amazing views! The kitchen is truly gourmet featuring granite counter tops, kitchen island, large pantry, plenty of beautiful cabinetry and stainless steel appliances incl. double oven. Also on the main floor is a private office with french doors and 1/2 bath. 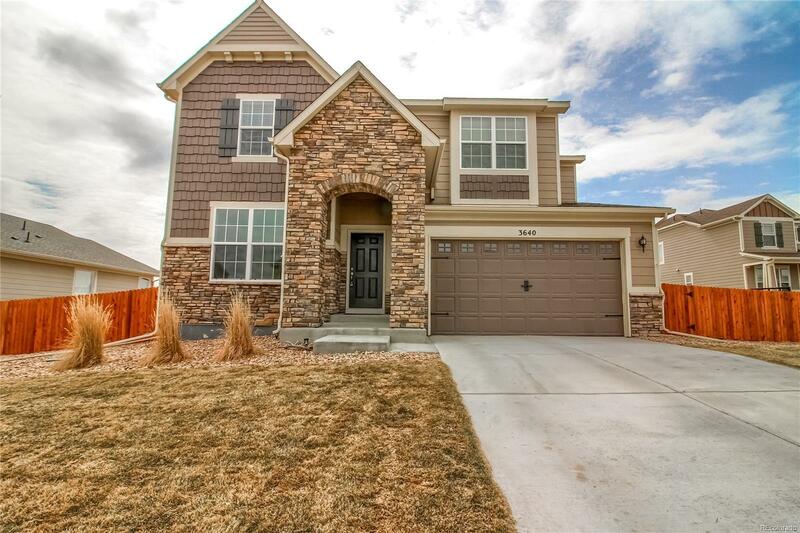 Retreat upstairs to the master suite, with 5 piece bath and large walk in closet. Down the hall are two more bedrooms, full bath and laundry w/ utility sink. The fully finished basement includes a guest bedroom, full bathroom and great flex space. Enjoy the large fenced backyard with friends and family and take in the amazing sounds and scenery of the surrounding wildlife! You will be in awe of the amazing view of the beautiful Rocky Mountains and the lake below! You'll love it all! !